There are few places in the world that understand the importance of waterproof flooring quite as well as we do here in Southern Florida. Sadly, water damage to floors is an all too common occurrence here, which makes having a waterproof floor all the more important for Floridians. Luckily, there are quite a few attractive and functional options available on the market to fill the need for floors that can withstand ambient humidity and, most importantly, standing water. 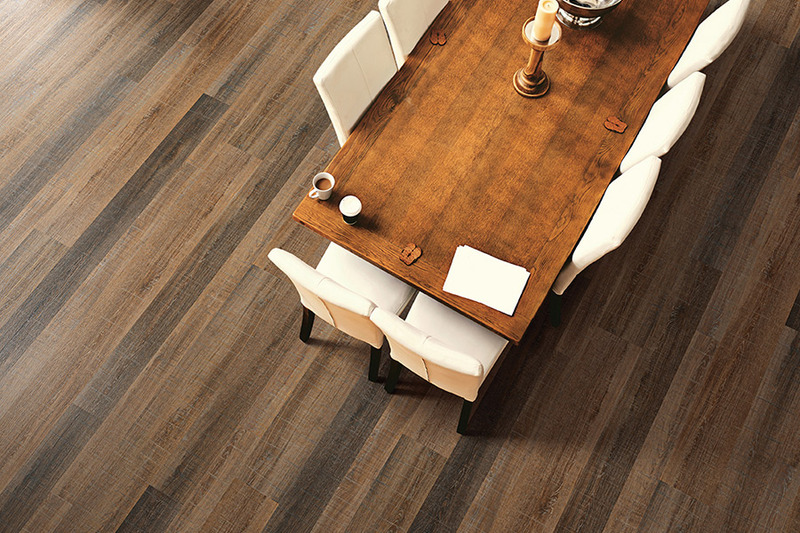 Luxury Vinyl Plank/Tile is a layered flooring material that is designed to mimic the look of natural hardwood or stone flooring. The base layer is composed of PVC, provides structural support to the material, and adds to the overall stability of the product. A high resolution printed image is layered over the base which is then covered in a protective coating called the "wear layer". 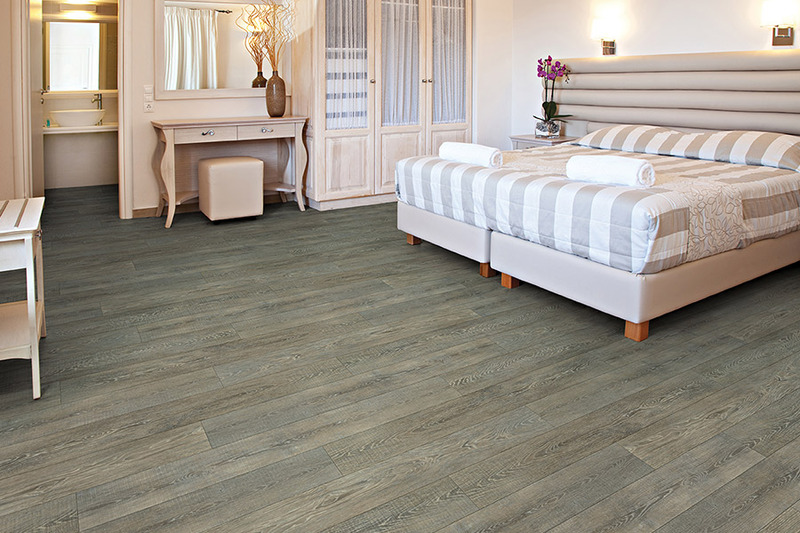 LVP/LVT is a very popular choice of flooring for rooms like basements, kitchens, and bathrooms where there is a reasonable expectation of increased moisture or standing water. This style of flooring performs much the same way that traditional hardwood does, with the exception of being slightly softer. This makes it a popular choice among customers with joint problems, who find other flooring options too hard to stand and walk on for extended periods of time. 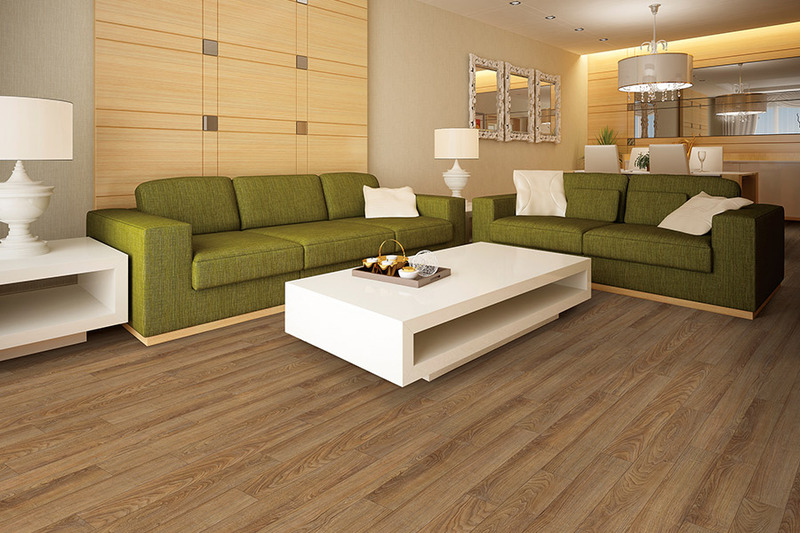 Wood-Plastic Composite flooring (WPC) is a relative newcomer to the flooring scene. This material is luxury vinyl flooring taken to the next level. It is made from wood fiber or wood flour that is mixed with heated thermo plastics, that are then either extruded or injection molded into the desired shapes. 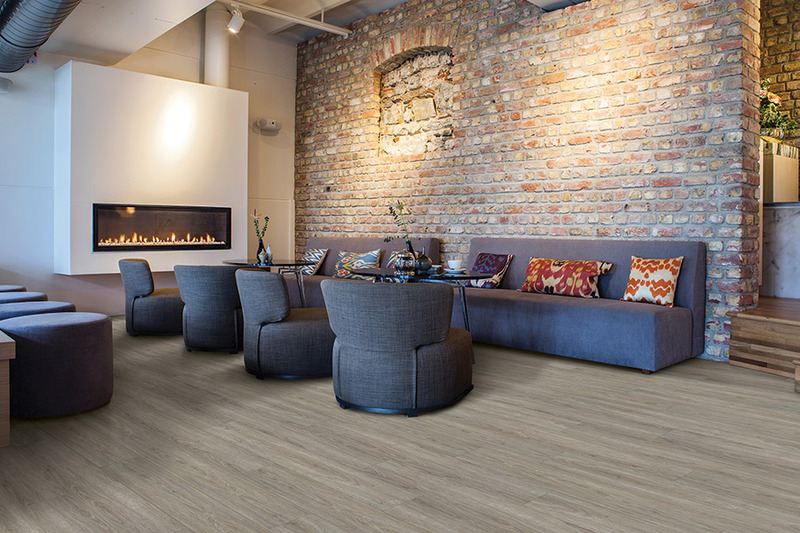 The resultant product is then often added to a cork underlay, which adds softness to the completed product, as well as a certain degree of sound and temperature insulation. 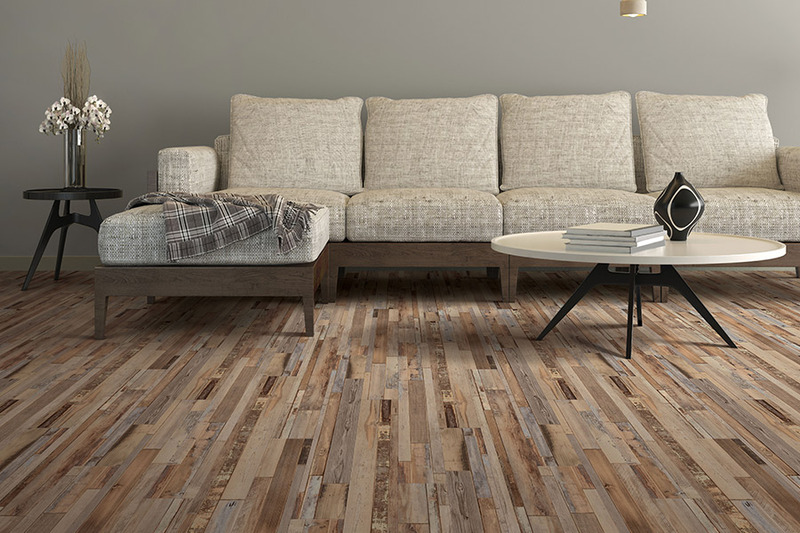 This extremely durable flooring option is easy to clean, resistant to fading from UV exposure, and, since it is often made with ground wood by-products, is not a contributor to deforestation. If you are looking to learn more about waterproof flooring, or would like to see these products up close and in person, Hessler Floor Covering would like to invite you to stop by one of our three conveniently located showroom locations in Punta Gorda, FL. We have proudly offered quality service and selection to the residents of Punta Gorda, Fort Meyers, Naples, Bonita Springs, Estero, Port Charlotte, and Cape Coral for well over half a century. Stop in today and have a look at all of the great options available in the world of waterproof flooring!